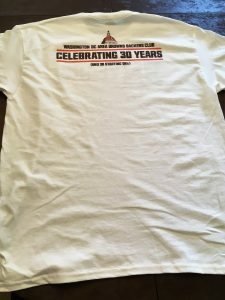 Each year, WDCABBC members can purchase a one-of-a-kind club shirt! This year, our short sleeve t-shirts are only $20 and the long sleeve t-shirts are only $23. 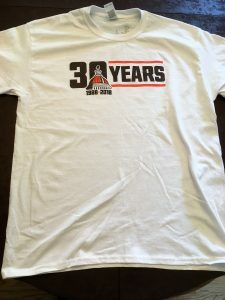 *For those of you who placed a special order, the t-shirts will be available for pickup on Sunday, November 11th. What to see what you’ve missed? Here you can checkout some of our previous years’ designs.